MMO MMORPG News·Interviews·Allods Online Dev Diary 1: Patch 3.0 and More! Allods Online Dev Diary 1: Patch 3.0 and More! Allods Dev Diary 1: Patch 3.0 and More! Hello and welcome to gPotato’s first Allods Online Dev Diary at OnRPG! With Patch 3.0, Overture of the Damned, coming out this week, there are a lot of exciting features to look forward to. We wanted to take a moment to share the new features and how they will positively impact Allods Online’s current gameplay. The bard is the newest archetype being added to Allods Online’s existing lineup of playable characters. This support class brings with it a diverse arsenal of AoE attacks, healing spells and crowd control abilities. What this also means is other archetypes will need to adjust and re-strategize their play style to accommodate Bard’s harmonious and influential ways in PvE and PvP scenarios. One of the most exciting features being introduced is Currency Exchange! There will be an NPC located in each faction’s capital that will allow you to convert gold into Gem Shards or vice versa. Before going into further details, we wanted to provide you with a quick history review regarding Gem Shards. Gem Shards are an alternate form of Item Shop currency introduced in a past patch. It allowed more flexibility since players could purchase Gem Shards then use those Gem Shards at any time to purchase Item Shop items whenever they wanted instead of purchasing particular Item Shop items from the get-go. Gem Shards can also be traded and sold one the in-game Auction House which is helpful for purchasing bound Item Shop items. With Patch 3.0, we continue to increase convenience of obtaining Item Shop items with Currency Exchange. There will be a limited number of Gem Shards that can be exchanged for gold each day. The system works based on supply and demand so the lower the demand, the lower the prices are, and vice versa. The Currency Exchange system brings a whole new element not found in other Free to Play MMORPGs! Having a content update as grand as this one wouldn’t be complete without innovative ways of duking it out against other players, and Overture of the Damned does not disappoint. 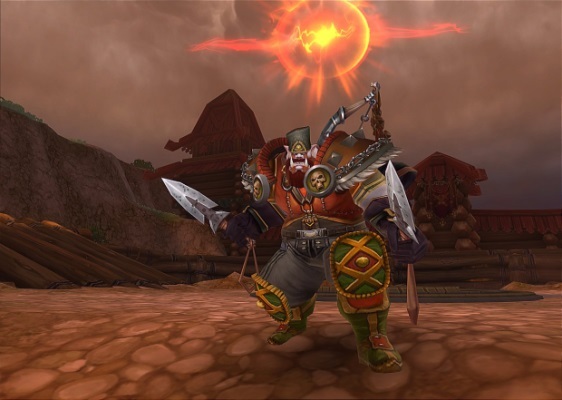 Skirmishes are a twelve versus twelve PvP instance where players between levels 23-51 will engage in capture-the-flag style of combat for special rewards. 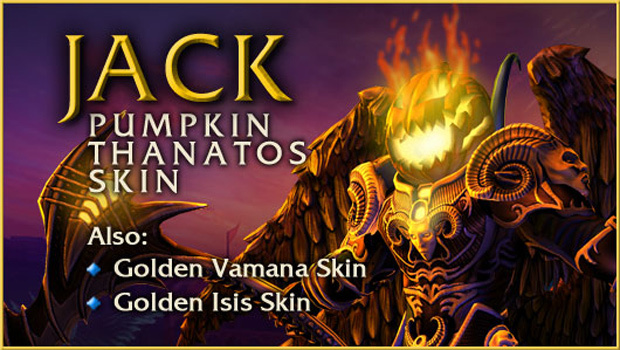 This is a welcome addition to Allods Online’s current PvP features. As it stands, there are four in-game PvP structured events – Arena of Death, June Catacombs, Melting Isle, and Astral Confrontation. Each of these four PvP features are geared toward end-game players, so Skirmishes will allow enjoyment of organized PvP starting at the lower levels. Skirmishes also do not limit encounters between both Empire and League, so players may find themselves pit against members of their own faction! Dead City is a new raid instance for twenty-four players. This new raid instance will expand on the current end-game raid known as Gorluxor’s Tower. Dead City will feature over ten new bosses for players who are level 49+. With this end-game addition, players will have challenging content to strive for in the months to come! New Allods and Astral Layers! Allods Online is greatest known for the Astral where players can build ships and travel with other players to Far Astral Allods in search of epic treasure. With Patch 3.0, the Astral will expand from three layers up to the Fifth Layer. What this means is players will have new Far Astral Allods to explore, new armor and weapons to hunt for, and new customizations for your Astral ship. For veteran players who have mastered end-game content, they will have a blast exploring all the challenges that wait in the depths of the Astral! With so much new PvE and PvP content being added, players will also be able to take a breather at the Tropical Allod. This tropical paradise lets players from both factions engage in some wet and wild activities such as mixing cocktails, seabed exploration, karaoke, and crab racing! This fun zone is the first location where players can hang out with each other in a non-combat zone without having to worry if their flag of way is accidentally is raised. After seeing all the available mini games included in the Tropical Allod, expect to see the Allods Team come up with some cool events from this home away from home! We hope you enjoyed this inside look at what’s to come with Patch 3.0, Overture of the Damned. We’ll see YOU in Sarnaut soon!